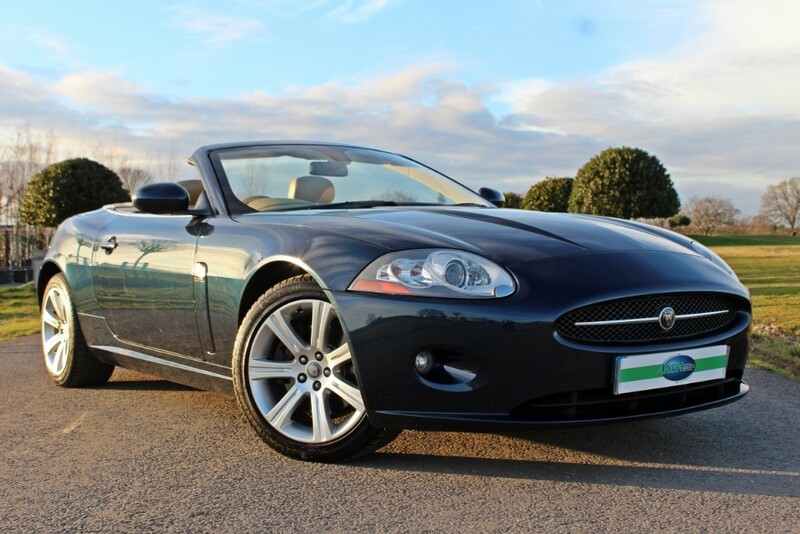 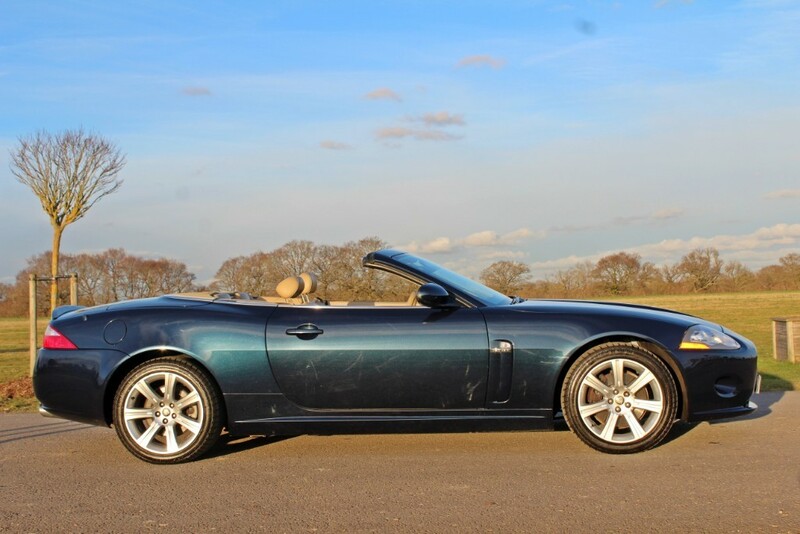 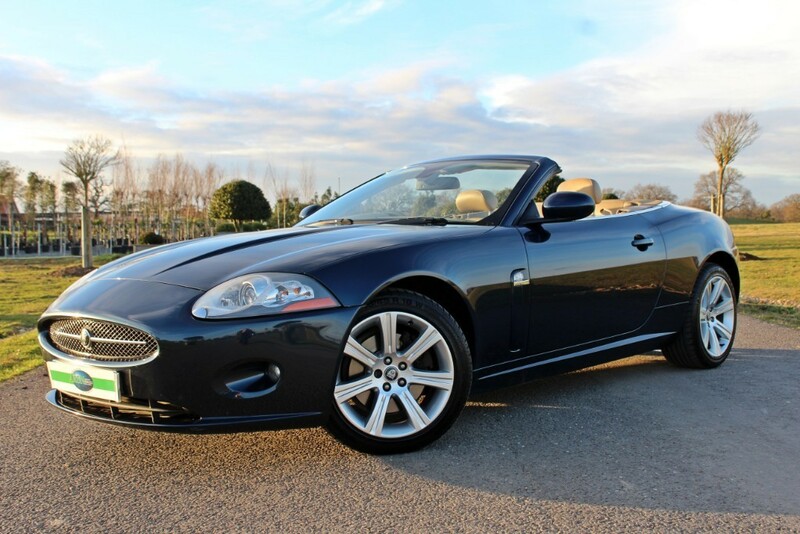 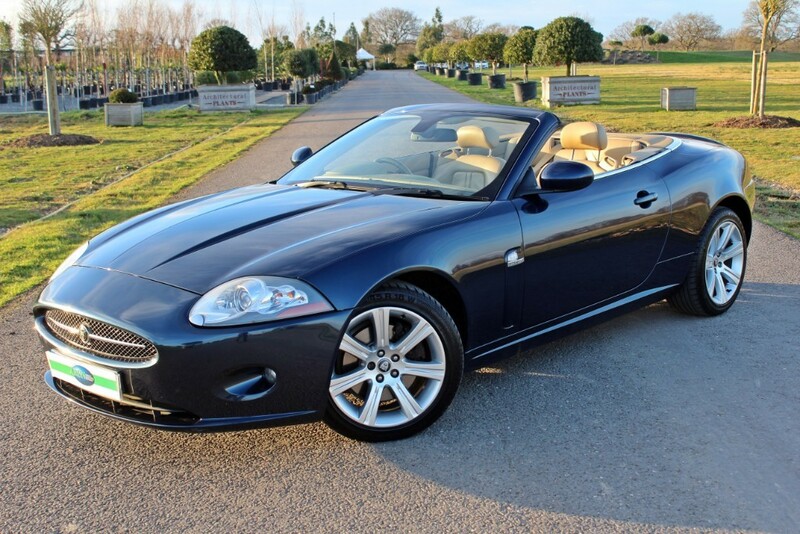 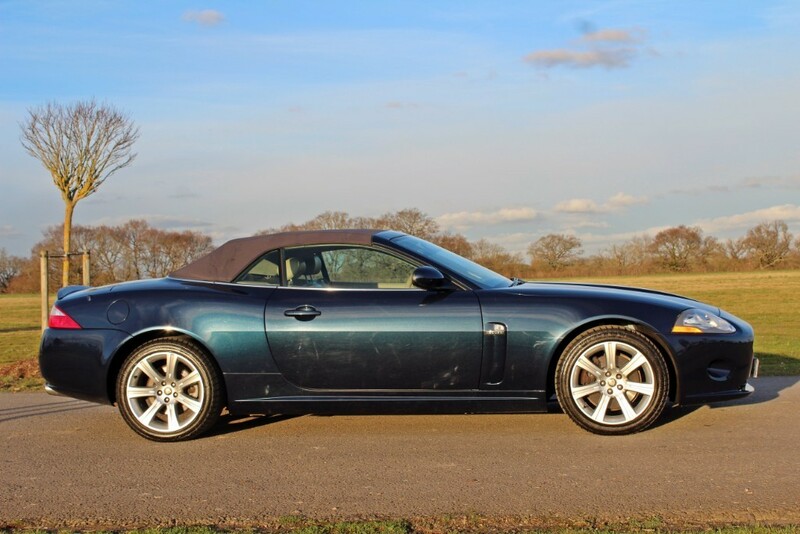 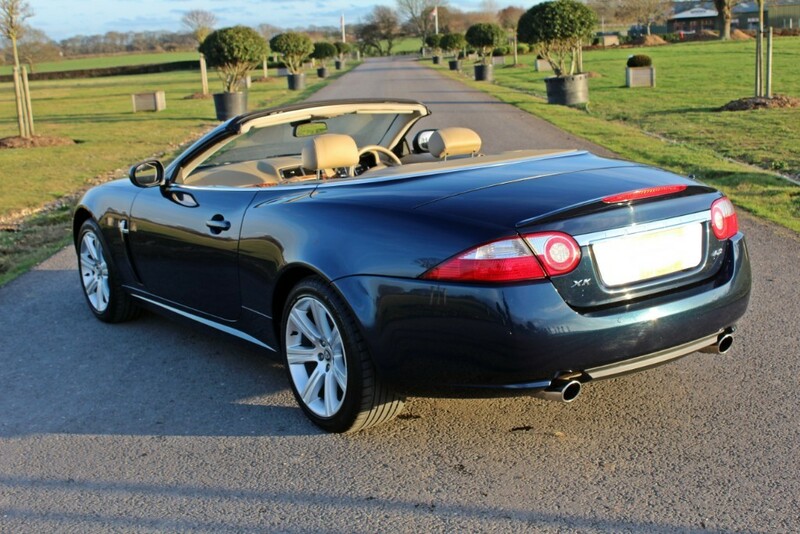 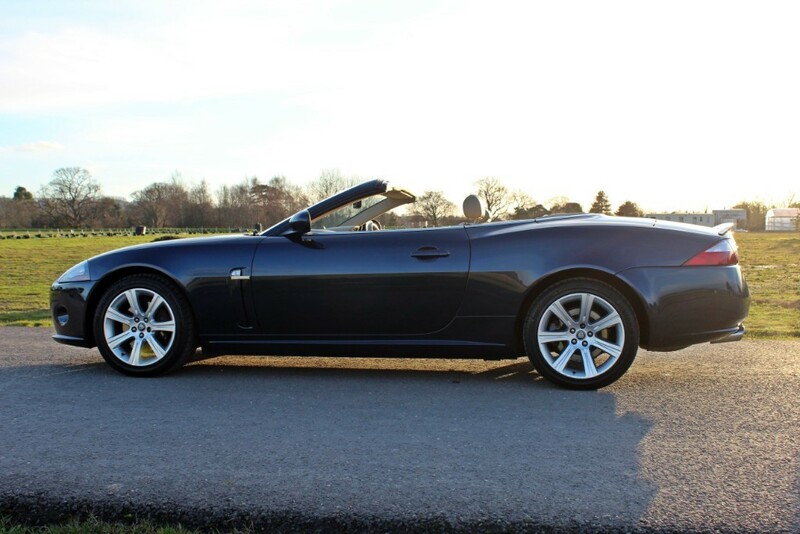 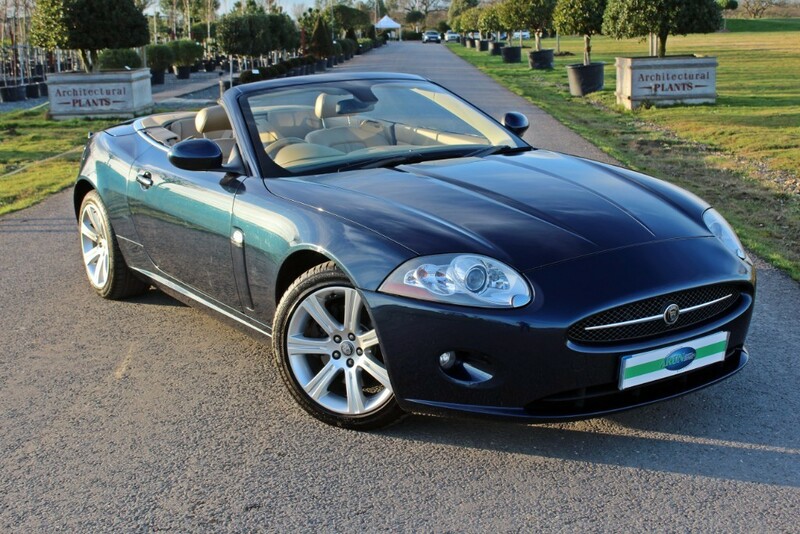 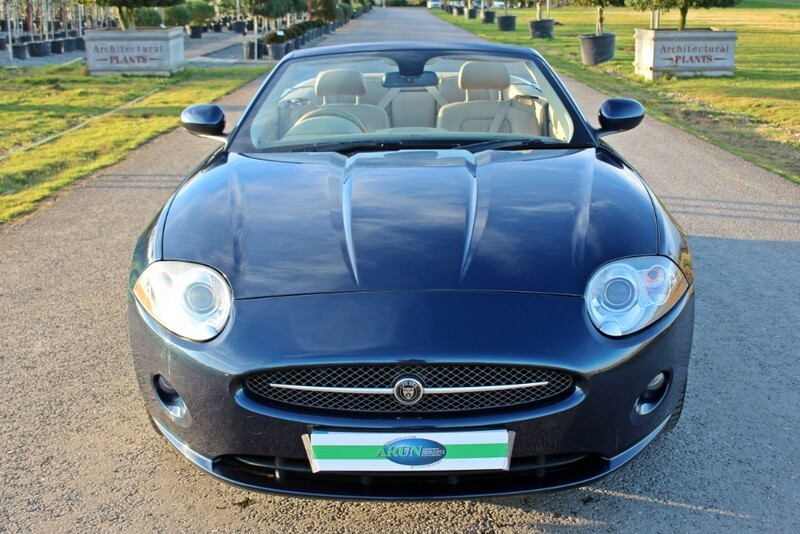 First registered May 2006 (06 Reg) this XK Convertible (X150) model, has just under 45,000 miles recorded, which whilst not warranted given the car is more than 10 years old would appear correct based on the comprehensive service history. 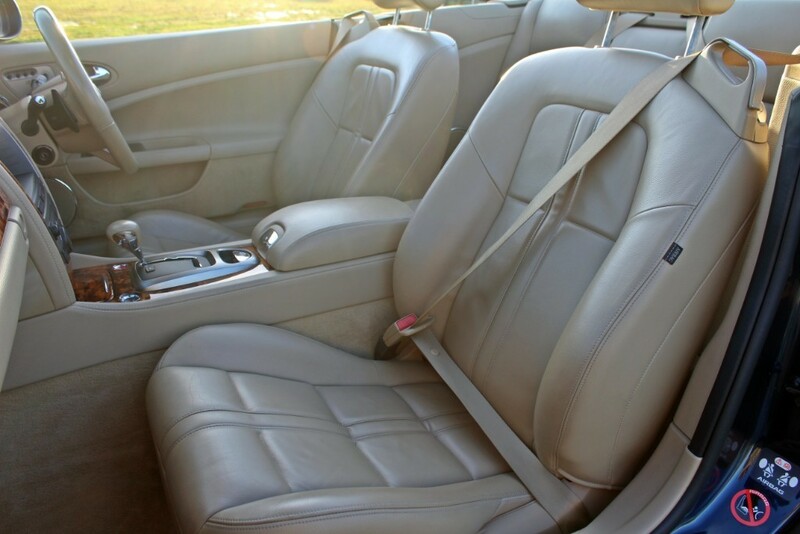 Finished in Sapphire Blue with Caramel Leather. 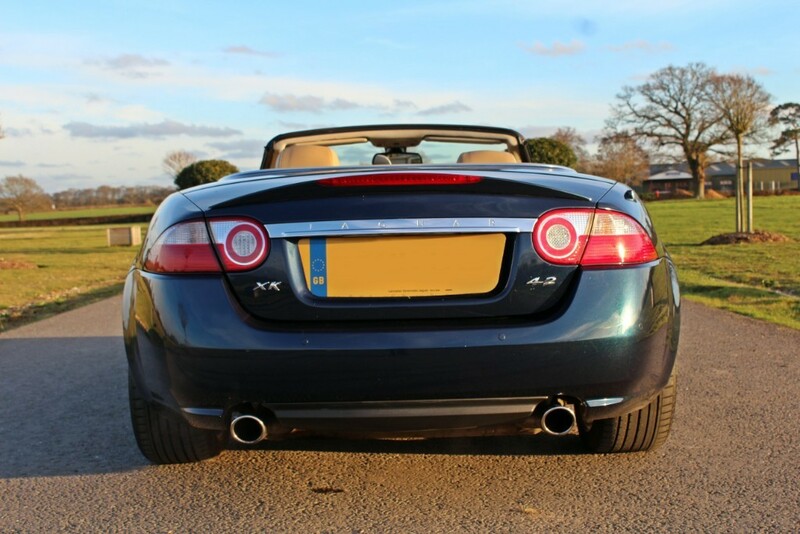 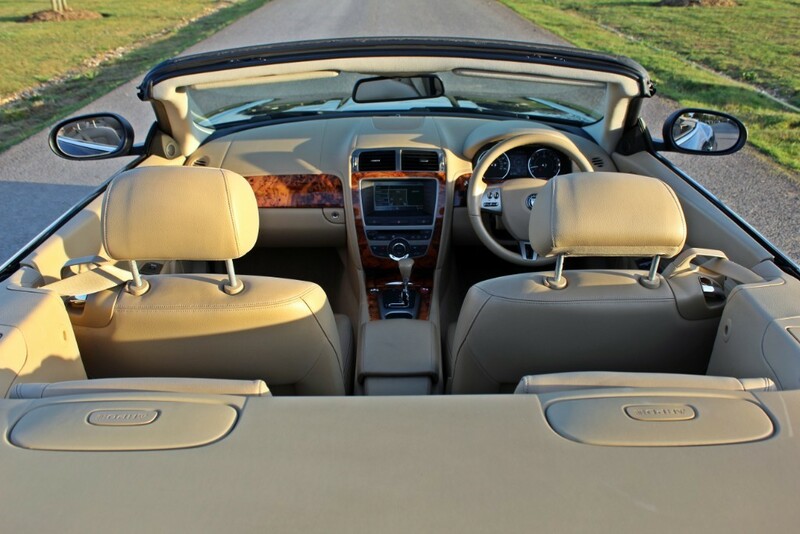 The X150 is a superb motor car with the benefit of a largely Aluminium construction. 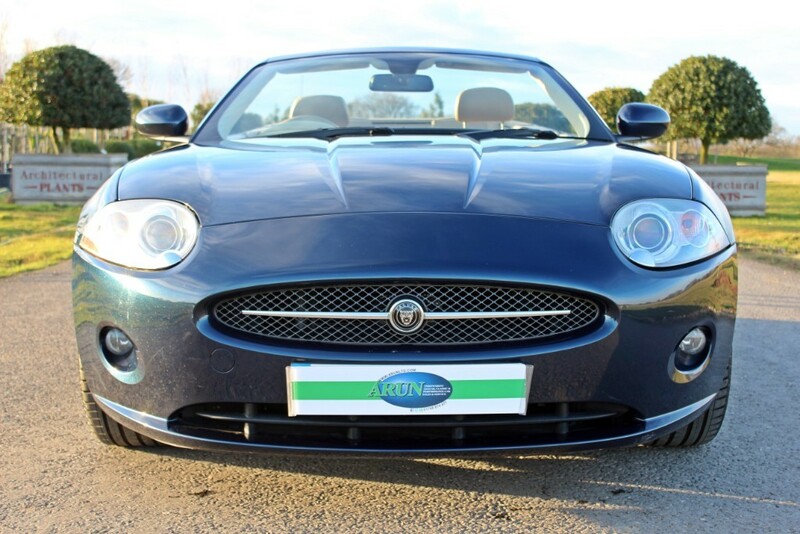 Factory specification includes: Bluetooth, Electrically Adjustable Heated Front Seats with Memory, Crusie Control, Satellite Navigation, Rear Parking Aid, CD Autochanger, Xenon Headlights, Headlamp Powerwash. 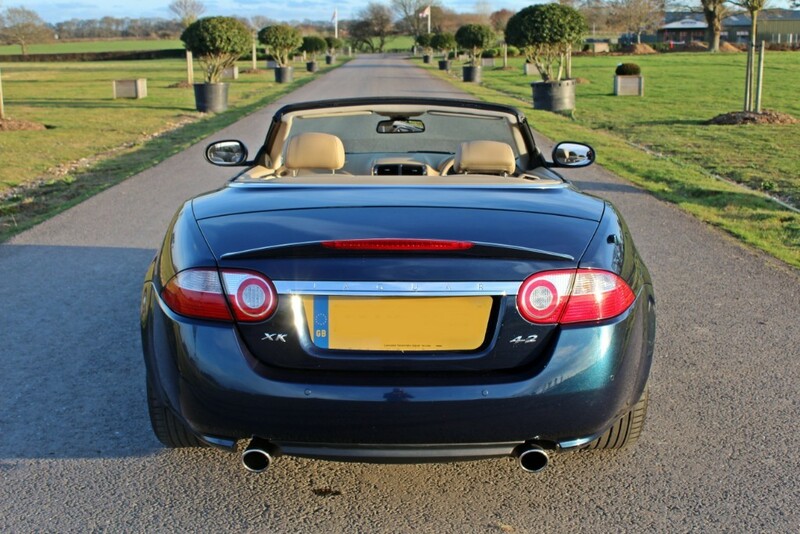 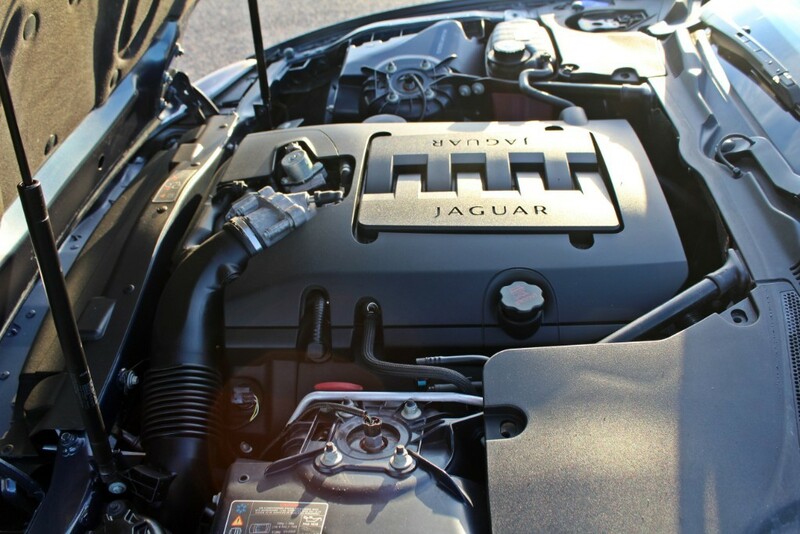 A very comprehensive Service History accompanies this car with six Jaguar Main Dealer Services recorded to 25,000 miles in 2012. 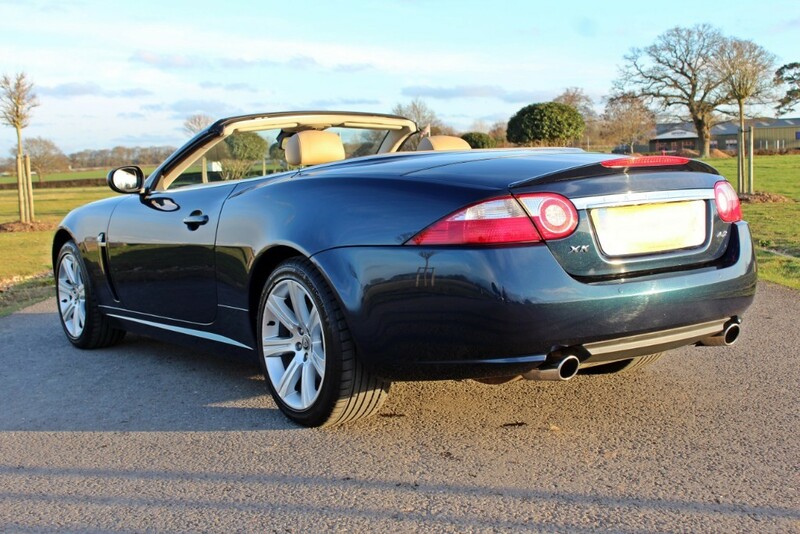 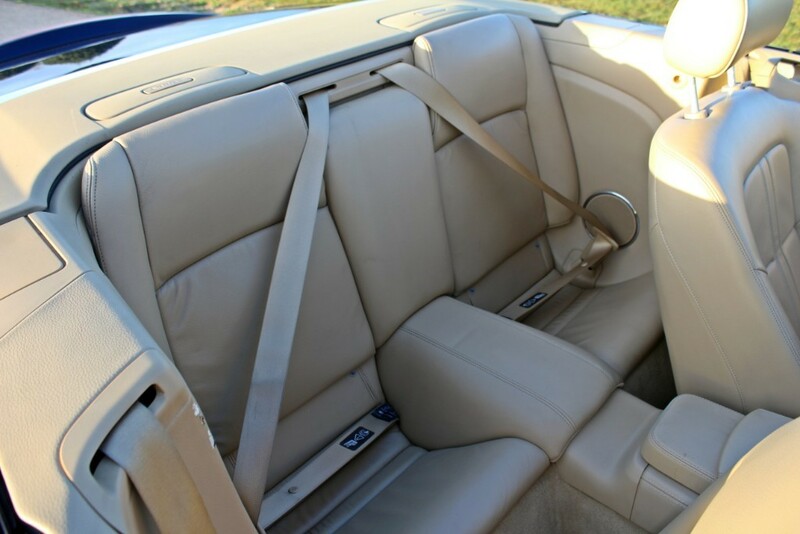 Subsequently this car has been looked after by a single Aston Martin Specialist with six further services recorded, last serviced at 44,000 miles in August 2018. 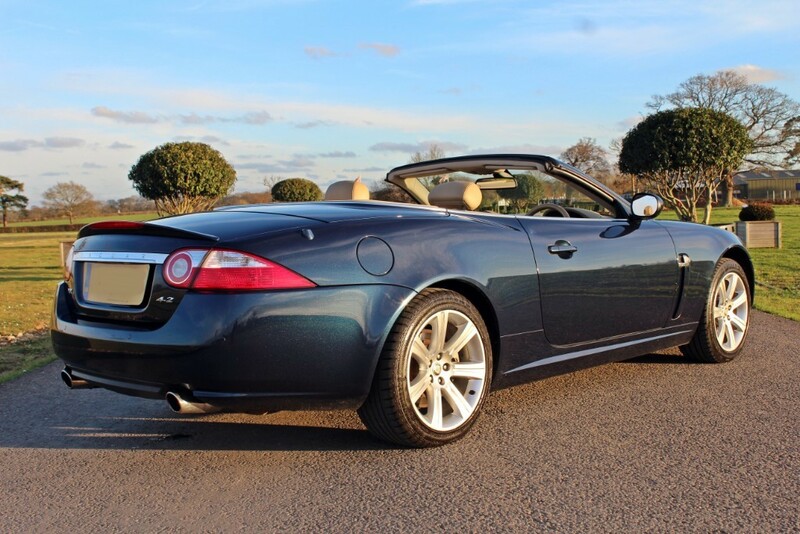 It is exciting for us to be able to offer a low mileage X150 with a well documented history. 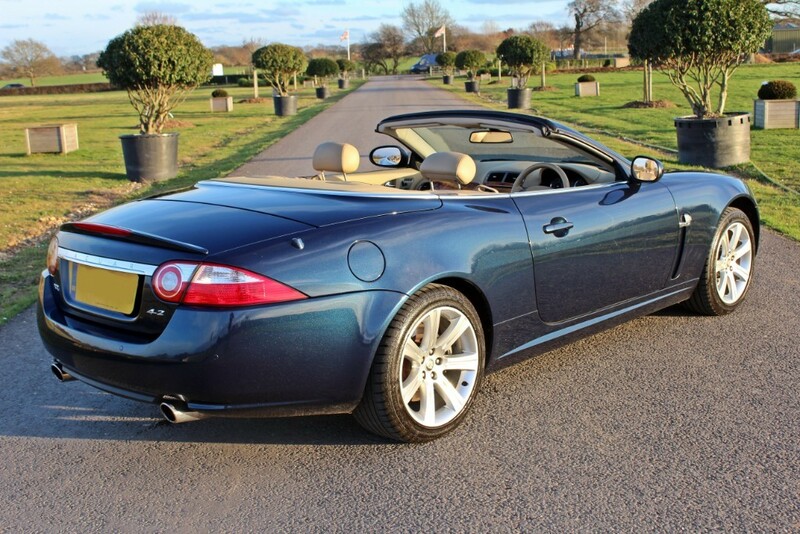 We are of the view that these cars are never going to be much cheaper than this.